Learn all about the new and exciting things coming to Anakeesta during our 2019/2020 expansion. What is coming to Anakeesta? Just over a year ago Anakeesta opened our 70+ acre outdoor family adventure park in the city of Gatlinburg. Thanks to guests like you, we have had an award-winning first year! 5,000 new flowers, 800 shrubs, 250 trees, twigloos, gazebos, and a Willow man sculpture. Similar to our Cliff Top Grill & Bar, you will enjoy a delicious meal with more seating options. We are adding another signature shop you can purchase special items from. How about a military truck to ride?! Get ready for an interactive and immersive experience in our newly extended Vista Garden Walk. Look for 5,000 new flowers, 800 shrubs, and 250 trees to be added soon. In addition to several more twigloos, gazebos, and a Willow Man sculpture. There is something for everyone to enjoy from the young to the young-at-heart. Winding pathways will lead you to treehouses, natural musical instruments, challenge courses and so much more! Similar to our Cliff Top Grill & Bar, you will enjoy a delicious meal with expanded seating options to enjoy the scenic views of Mt. LeConte like never before. In our new restaurant, you will be able to step inside during the colder months and cool off during those hot summer days. If you love our locally made mugs in the Great Outdoors Trading Company, the soft Anakeesta t-shirts from the Adventure Outpost, or the beautiful jewelry from Catching Fireflies – you will be glad to hear that we’re adding another shop to the summit! Stay tuned for exciting updates about what merchandise will be offered in our new signature shop. Are you eager to visit Anakeesta and want another fun way to access the top? We have great news for you. Later this year, we will begin offering a new way to reach the summit. In addition to our scenic, one-of-a-kind Chondola, which features open-quad chairs and enclosed six-person gondola cabins, you will be able to reach the top of Anakeesta Mountain via an immersive ride through the forest! At no extra cost, your ascent will begin by boarding our new passenger trucks at the base station, then enjoy the ride along a forested path to the summit. 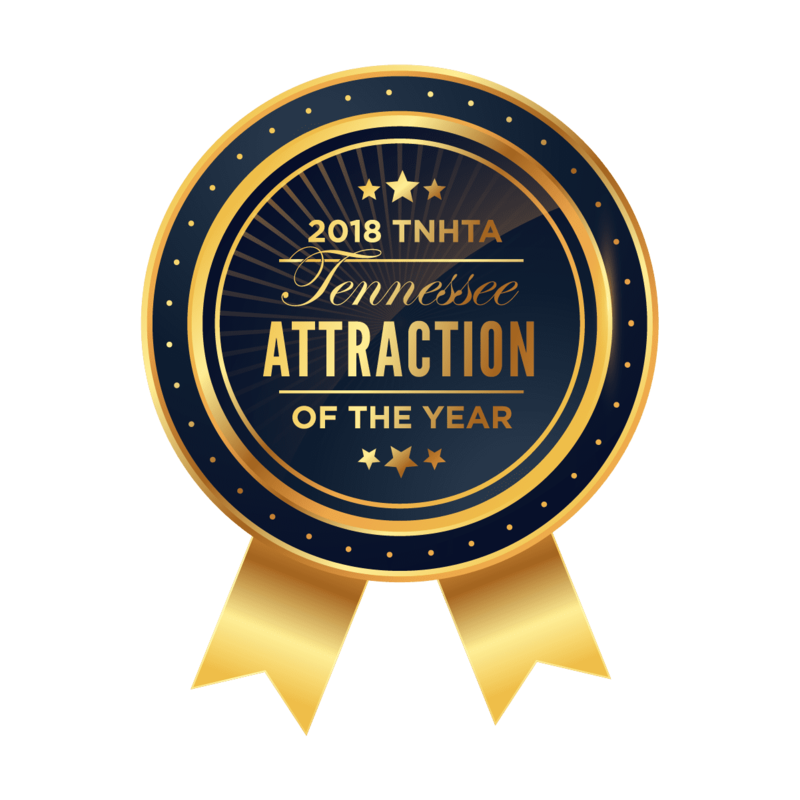 Your journey will feature an audio tour, where a guide will share fun facts about the unique history, animals, forest, and plant life of the Great Smoky Mountains. Our new Overlook beer garden has breathtaking mountain views! As part of our 2019 Expansion, we have created another exciting area that will host our live music event series, arts & crafts, local artisan demonstrations, games, and so much more. Discover the magic in the mountains as we continue to grow, expand and delight our guests at Anakeesta!